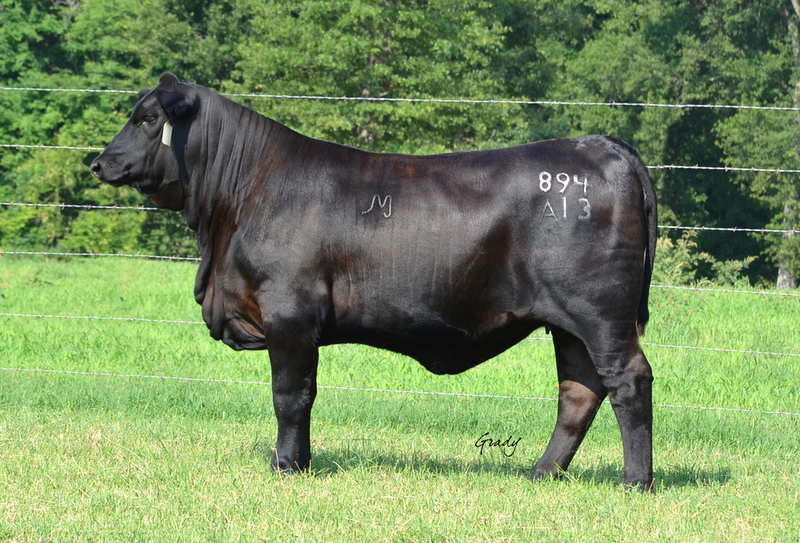 Raising Registered Brangus cattle for the serious cattleman. We like to keep our friends and customers up to date with what is going on around the ranch. Please check in on the blog regularly to keep in touch. Feel free to call us with questions about anything posted on the blog! 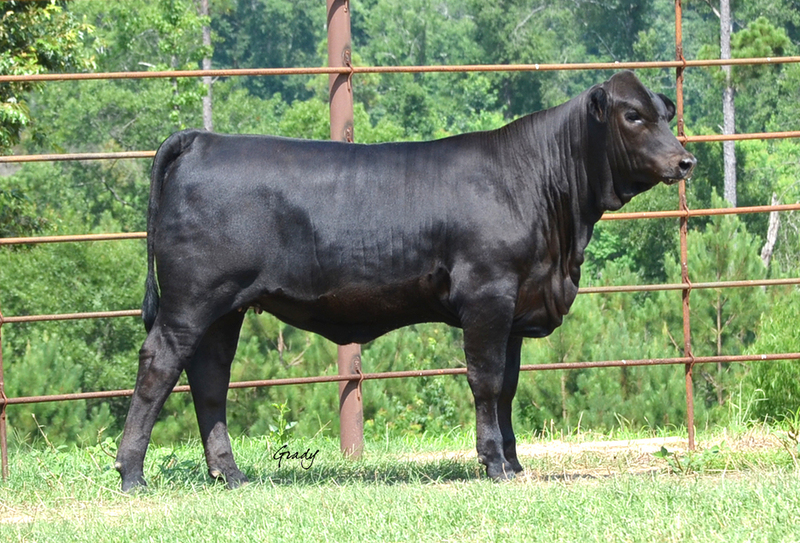 Watch for a post on the pictured bulls coming soon! 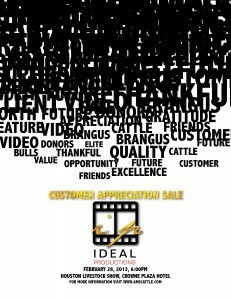 We're selling a donor female in the Ideal Video Productions Customer Appreciation Sale. What donor female would you like the chance to buy? 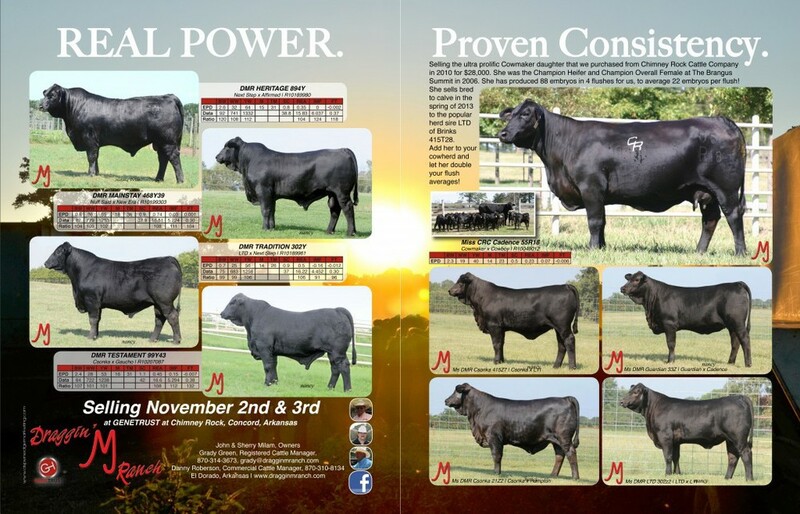 This two page spread ran in the October/November Brangus Journal. Thanks to Aspen Edge Marketing for the design!